1. 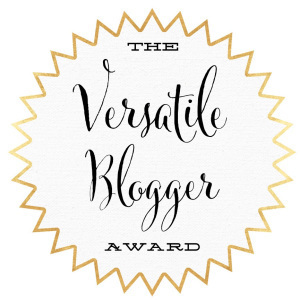 Thank the person who nominated you and provide a link back to their blogging site. 5. 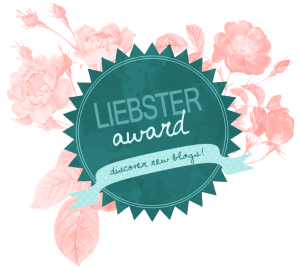 List the rules and display the sunshine blogger award logo on your site or on your post. 1. In future what kind of content should we look forward to on your blog? 2. Money, Fame or Family. Choose one and tell us why? Family! I know this is such a cliche answer but it’s so true. Fame and money can leave you with the snap of a finger, but family will always be with you through thick and thin, and you can never have a stronger bond with anyone than sharing the same blood. 3. How do you promote your blog? I don’t have any social media for my blog other than Goodreads sooo I guess I don’t?? 4. If you know you are dying tommorow whom would you spend your last day with? 5. What do you do to keep yourself positive? Reminding myself that life is short and I should make the most of it instead of being negative and ruining it for myself as well as the others around me. 7. Does your daily life have a schedule or you act randomly? 8. Name Your Most Favourite Book, Movie and Drama? *gaaassspp* That is… too hard. Lol. With movies, however, I can narrow it down somewhat to : Star Wars, Lord of the Rings, The Help, Hidden Figures, and with dramas I’m saying Ertugrul because WOW IT IS AWESOME. I started blogging because I can’t shut up about books. 10. Do you ‘Live to Eat’ or ‘Eat to Live’? Eat to live. There’s so much more to life than just eating even though eating is what keeps us alive. 11. Do you play games on your phone? Which one is your current favorite? No. I don’t play games that often. I read, lol (I actually did a post about that here). What is one of your new year’s resolutions for 2019? What is a book that you’re dying to read this year? What is one challenge you know you will encounter this year? What is your Goodreads goal for 2019? What’s the weather like for you right now? Tell me one bookish confession of yours. What’s one of your life-long dreams? Do you love doing anything more than reading, and if so what is it? Thank you, awesome I look forward to your answers! Yay, I can’t wait to see your response!